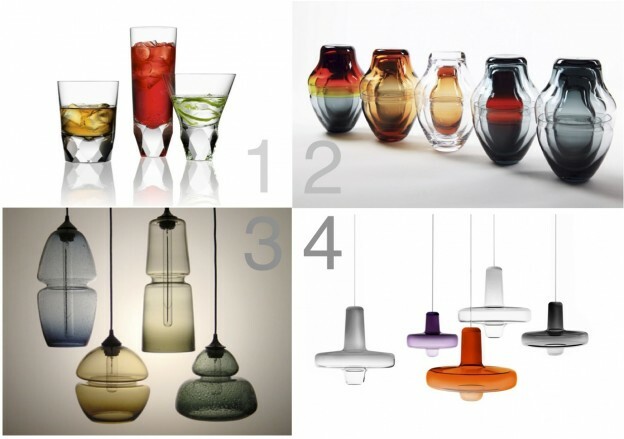 fab four: glass things. | owl's house london. This entry was posted in fab four. and tagged design, glass, Heikki Viinikainen, Lasvit, Milan Design Week, Orrefors, The Modern Syberite, William Couig on April 18, 2013 by owls house london..
ah. good. glad you like them! glad you like. cocktails + garden = perfect!